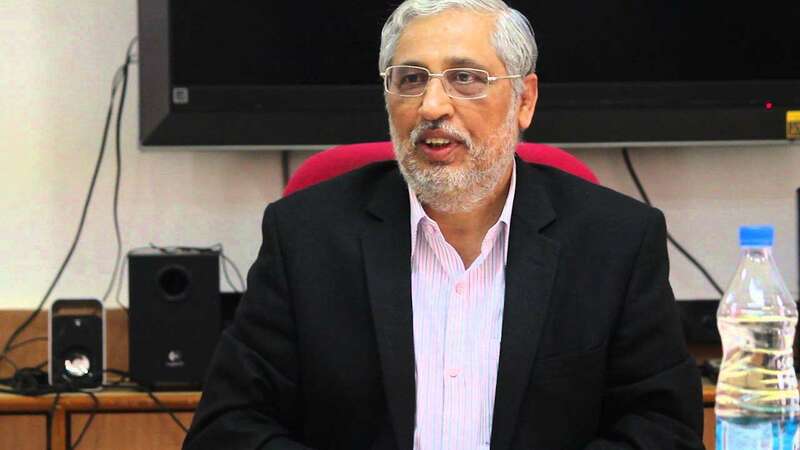 1.5 million jobs in rural India within one year: AICTE chairman - Robolab Technologies Pvt. Ltd.
New Delhi: The All India Council for Technical Education (AICTE) and All India Technical and Management Council (AITMC) launched “Earn While Learn” to educate and develop the skill set of over 1.5 million youth pan-India across industries, and provide them assured livelihood on Thursday. The initiative will be implemented in collaboration with industries and business owners, said Anil D Sahasrabudhe, chairman, AICTE. The plan is to create 1.5 million jobs in 550 districts of India within one year. The initiative has been launched jointly by AICTE under MHRD, National Career Service under ministry of labour and employment and AITMC, a non-government organization. The announcement was made a “Global Summit 2017” where Sahasrabudhe said: “Earn While Learn supports the skill India mission and will be creating 1.5 million jobs in 550 districts of India within a year.